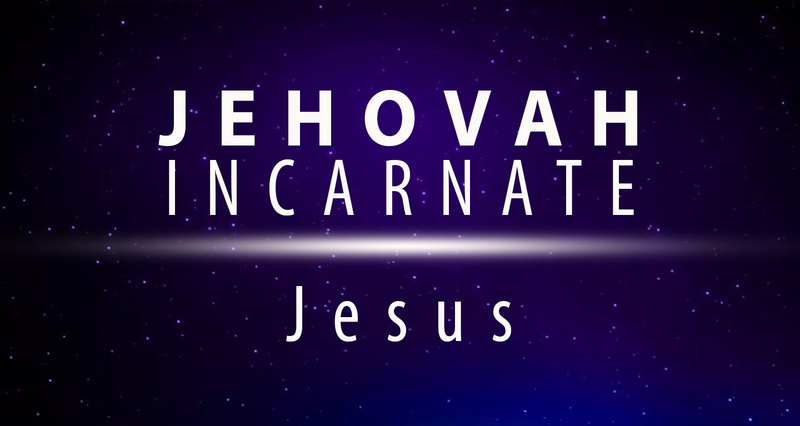 JEHOVAH INCARNATE: Who do you say that I the Son of Man am? Who do you say that I the Son of Man am? As we celebrate this passion week - the death and resurrection of Jesus, let's remember who Jesus really is: He is the Son of the Living God!